Wiz Khalifa is launching his very own video game. And if you’re guessing that it has to do with weed, you are guessing correct. Wiz Khalifa is launching his very own video game. And if you’re guessing that it has to do with weed, you are correct. 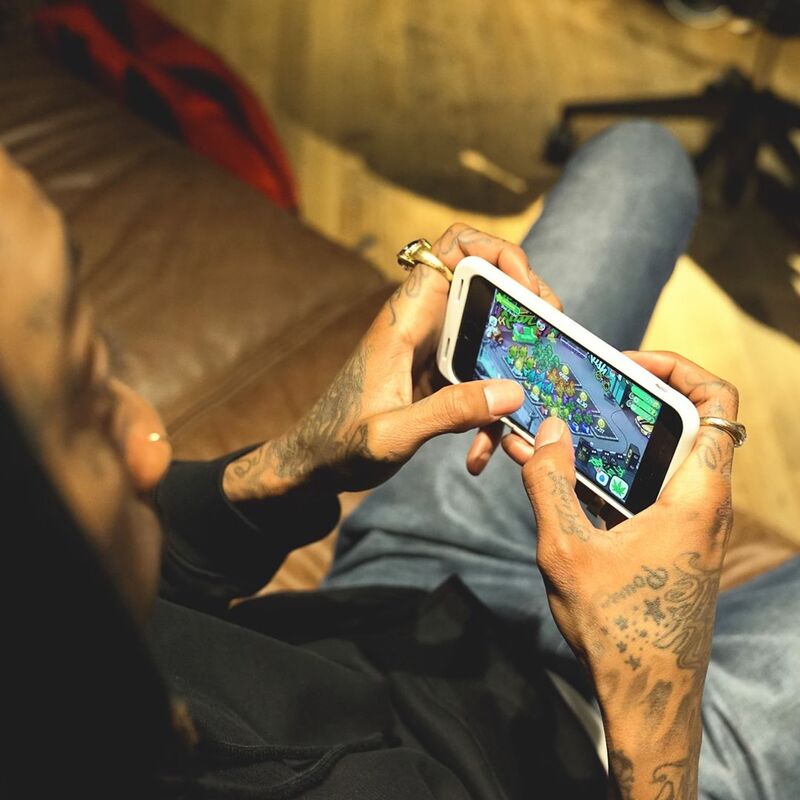 At the present time, the Pittsburg rapper is teaming up with Metamoki to create Wiz Khalifa’s Weed Farm, a mobile game that lets you grow, harvest, and reinvest your own ganja. While playing Wiz Khalifa’s Weed Farm, gamers will get a glimpse at the future of the pot industry. And with the game’s updates, players will be able to expand their business across the US as states legalize the herb. It’s a fun game and I play it all the time. [It is] better than Pokémon! While playing Wiz Khalifa’s Weed Farm, gamers will get a glimpse into the future of the weed industry. Also, players will have the opportunity to become active members in the green scene by growing, harvesting, and reinvesting. When it comes time to update, players can even expand their business across the US as states in the virtual world legalize the herb. And of course, the game’s is set to release on 4/20. Though the mobile game’s release date is still days away, you can get a sneak peek of Wiz Khalifa’s Weed Farm by signing up here. In fact, you can also use your information to win a free trip to Colorado for an experience that you’ll never forget. Not only will winners have the chance to visit Khalifa Kush dispensary, but also the opportunity to chill with Wiz at Colorado’s Wellness Retreat Tour stop. There are smaller prizes as well, which include a Taylor Gang merch pack, a Wiz Khalifa merch pack, and Taylor Gang stickers. The festivities will take place on April 23rd, just days after 4/20. 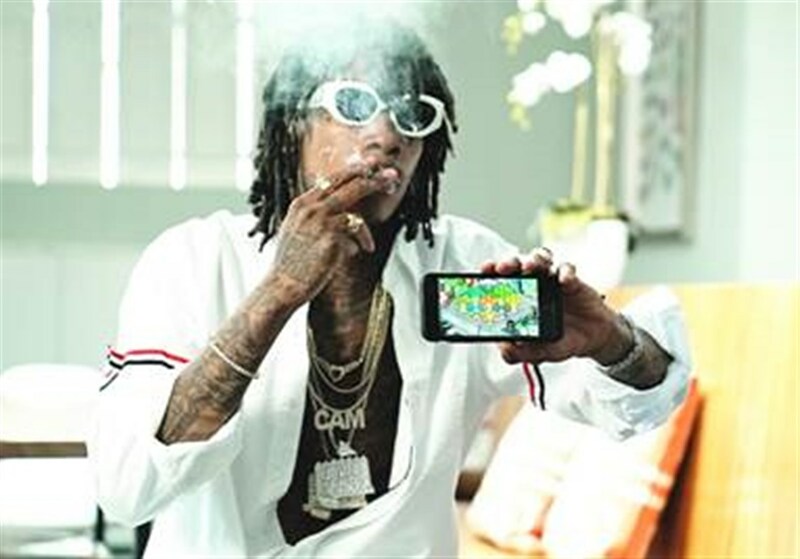 While there are plenty of weed farm games out there, Wiz’s is apparently more educational. And according to a press release, it offers a realistic view of the cannabis industry by allowing players to seize opportunities in entrepreneurial fashion. Wiz Khalifa’s Weed Farm will be available via Apple App Store and Google Play on 4/20.